When the sun is out, and the weather is beautiful, there are few places as alluring and comforting as your pool area. The right range of products and accessories can significantly enhance your poolside experience for both yourself and your guests. Our reputation for supplying the highest quality products is founded on over ten years of consistent service. 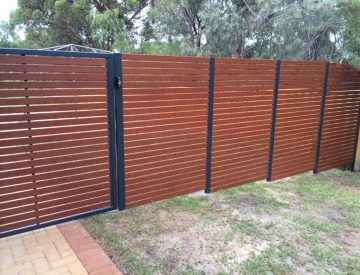 If you’re looking for pool covers and pool fences in Perth, contact Pool Blanket Boxes today. Pool Blanket Boxes recognises that we all have our personal preferences and unique sense of style. That is why we manufacture our range of outdoor boxes to suit individual customer requirements. They are available in a variety of different colours, including powder coated colours. Each pool blanket and pool cover roller are designed with acute attention to detail to ensure that they not only perform their function correctly but also add a touch of elegance to your pool area. The range of products we offer cater to both residential and commercial applications so whether you are planning to impress your family and friends or entice your stakeholders with captivating aesthetics, we have something for you. aesthetics, we have something for you. The time and effort we invest into manufacturing each of our products, whether it’s pool fences, pool covers or a blanket box, is always the same because we understand that each purchase is an investment for our customers. Our products are made from only the best materials to ensure that they are durable, light and cost-effective. A testament to the high standard we hold ourselves to is the 10-year structural warranty we offer on all our products. While our business is based in Western Australia, we deliver across Australia as well as internationally. 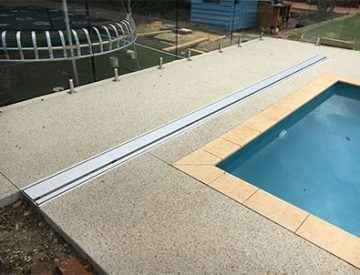 If you need one of our premium pool area products, we’ll make sure we get it to you quickly and conveniently. Our customer service team are also readily available to assist with any questions or queries you may have. If you would like to discuss your needs and requirements with a qualified professional, they’re always on hand. 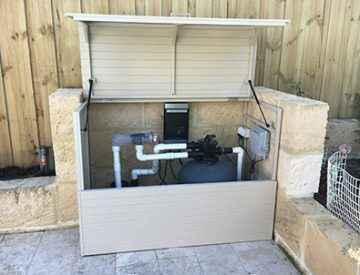 Contact us today for a premium range of competitively priced pool covers, blanket boxes and pool fences in Perth. © Pool Blanket Boxes 2019. All Rights Reserved.